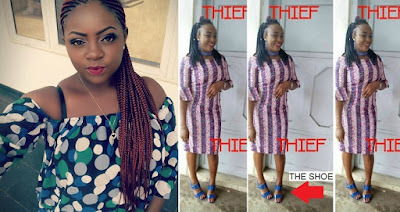 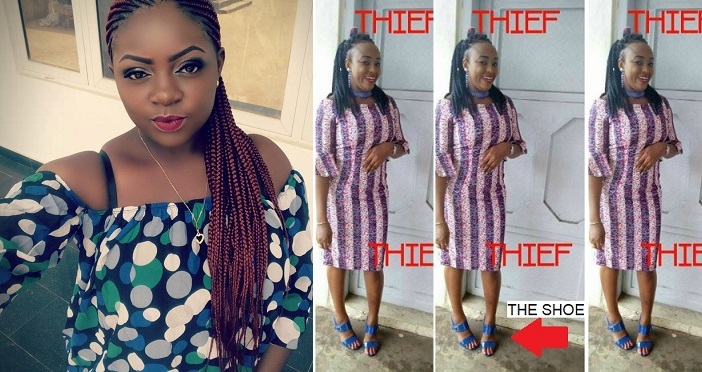 A Facebook User, identified as Emem Udoh (Pictured Above, Left), has called out her fellow slayee, Ekemini Maxwell (Pictured above, right) who reportedly stole her shoe. 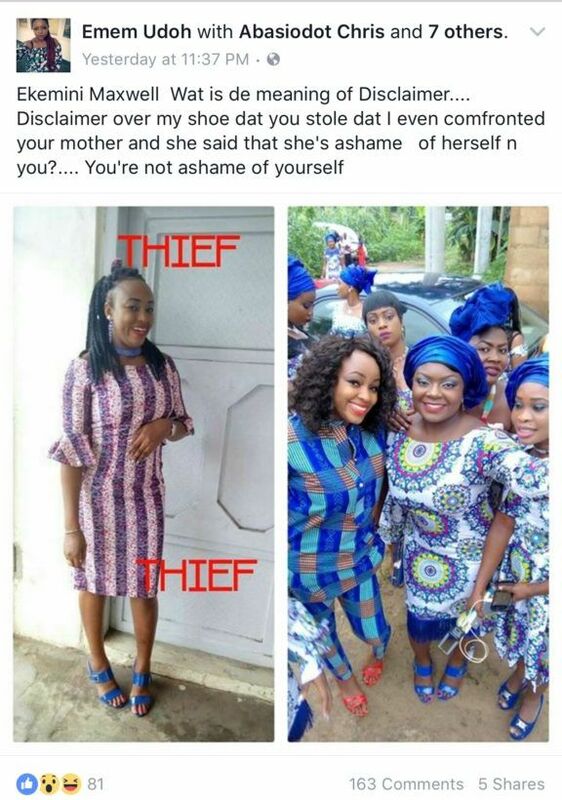 Emem claims Ekemini stole her shoe during their friend’s sister’s traditional wedding… and then she later shared some pictures, where she rocked the shoes.. 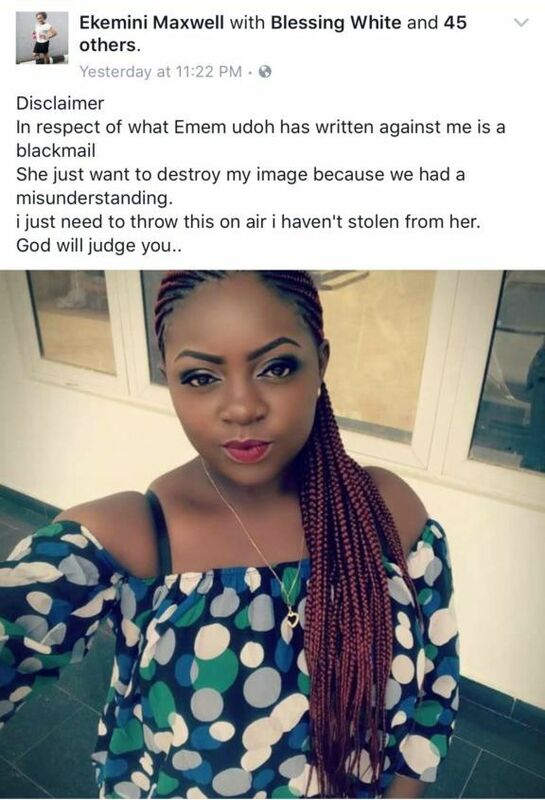 But then, Emem spotted her missing shoe, and now has called out Ekemini.